The POA has called for the inmate who slashed a prison officer’s throat to be charge with attempted murder. 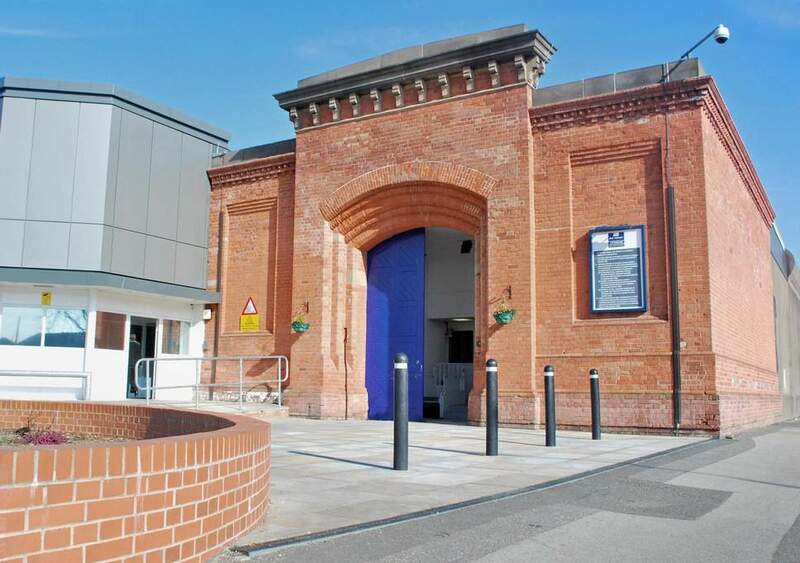 A prison officer at HMP Nottingham received 17 stitches after being attacked by a prisoner on Sunday morning. He has now been discharged from hospital and is recovering at home. The prisoner is in police custody. The POA is seeking urgent discussions with ministers on the latest violent act to take place in the English and Welsh Prison service as the union believes it is time for ministers to act decisively as the violence in prisons has spiralled out of control. POA leaders said: “The POA has written to HMPPS and demanded that the roll out of PAVA is not delayed but now expedited to provide prison officers with equipment to deal with extreme violence. The POA wants ministers to agree an action plan to address the extreme violence their members face on a daily basis. The union says the option to do or say nothing has clearly passed.